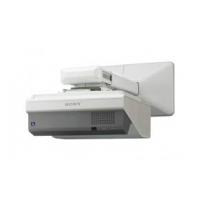 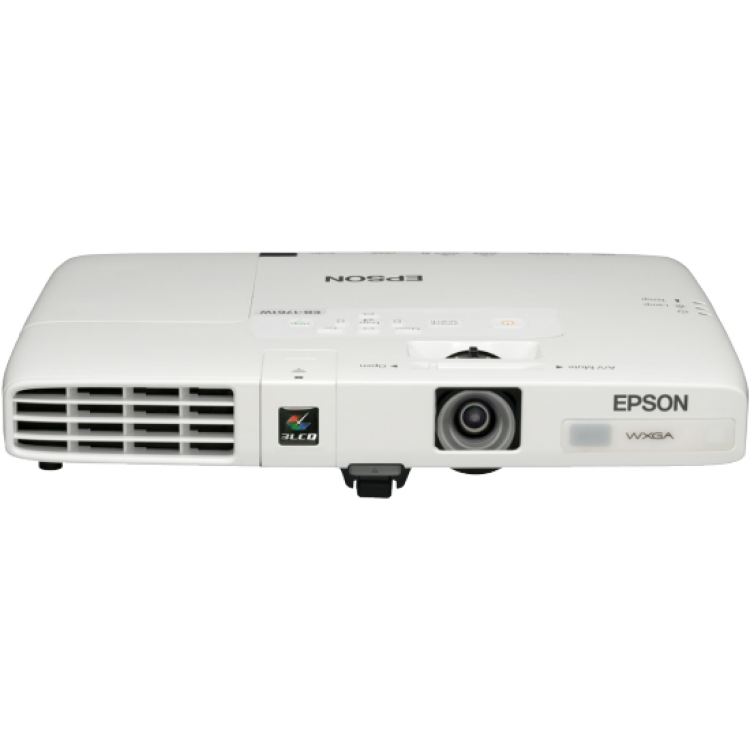 Perfect for presenters that travel, this ultra-mobile and ultra-slim WXGA projector is bright enough that presenters can leave the lights on so audiences can comfortably take notes. 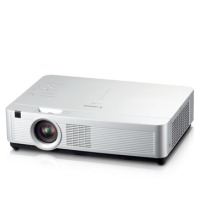 Ultra-mobile, extra-flat: With a lightweight, slimline design, presenting on the move has never been easier. 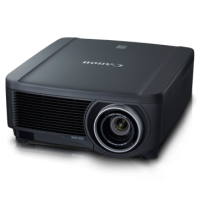 Weighing just 1.7kg, this is the ideal projector for anyone travelling to meetings. 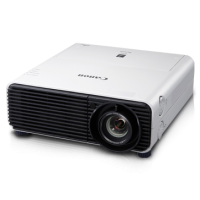 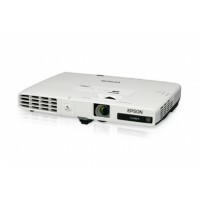 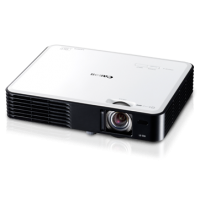 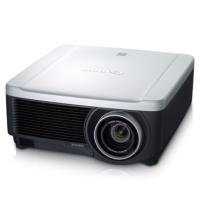 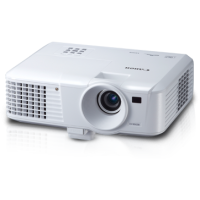 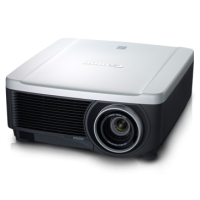 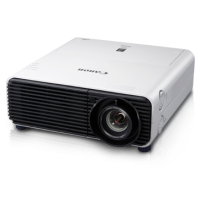 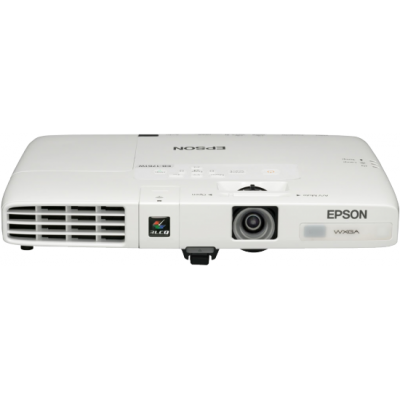 First-class picture quality: Audiences will enjoy perfect picture quality, natural colours and brightness of 2,600 lumens white and Colour Light Output thanks to Epson's 3LCD technology. 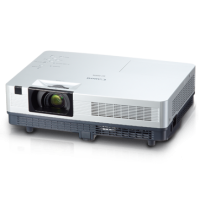 Speedy start-up: Simple to set up with features such as quick-start and instant-off, slides and images can be aligned and distortion corrected with the projector's automatic vertical and manual horizontal keystone correction. 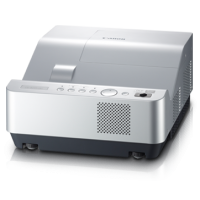 Enhance your presentation: Control and improve presentations with a host of Easy MP features, including 3-in-1 USB display - compatible with Macs as well as PCs - and USB PC-free functionality. Go wireless: With the option of high-speed Wi-Fi functionality, setting up a presentation is a smooth, simple process minus the bother of cables.